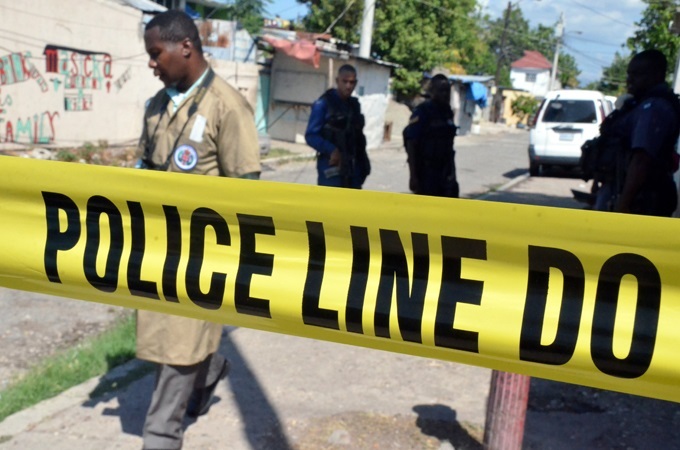 The St Catherine North Police Division, where a state of emergency is now in place, is one of the main crime hot spots in Jamaica, as the area has been near or at the top of the list for murders across the country for years. The division is known to have two of the largest and most organised criminal networks locally, in the Clansman and One Order gangs, which have traditionally been aligned with the People’s National Party (PNP) and the Jamaica Labour Party (JLP), respectively. With 48 murders on record so far this year, St Catherine North is in the top spot for killings in Jamaica for 2018. This the police have cited as having been driven primarily by an ongoing intra-gang feud within the overall Klansman outfit, with a split in loyalty among the members that has resulted in at least two distinct leaders, with each fighting to gain full control. After the police killed the original Clansman leader, Donovan 'Bulbie' Bennett, in October 2005, the leadership of the organisation was reportedly taken over by Tesha Miller, who led unhindered for a long period, even while spending time in the Horizon Remand Centre after being charged and even convicted and sentenced for gun-related offences, which he was later freed of at the appeal stage. But over recent years, Miller's reported stranglehold on the Clansman network was placed under scrutiny and challenge, him having been in and out of custody both locally and averseas, which reportedly gave a lieutenant, Andre 'Blackman' Bryan, an opportunity to rally some of the members behind him. This splintering resulted in the deaths of alleged members on both sides, including a number of Miller's family members, this mainly while he was in custody the last time. The killings that have been attributed to elements of the gang escalated after Miller’s release from custody overseas, with numerous violent deaths in and around Spanish Town, as the fight for control of the Clansman continued. Among the more notorious murders that took place during the internal battle was the killing of five residents of March Pen Road in October of 2016, when heavily-armed men, some dressed as police officers, invaded two houses in a section of the community known as Africa Settlement. The men opened fire on the householders before setting fire to the premises. Of note, among those who were held and later charged for those murders, was Marvin 'Fat Man' Campbell, whose son, Marvin Campbell Jr, was numbered among those who were killed in the raid. 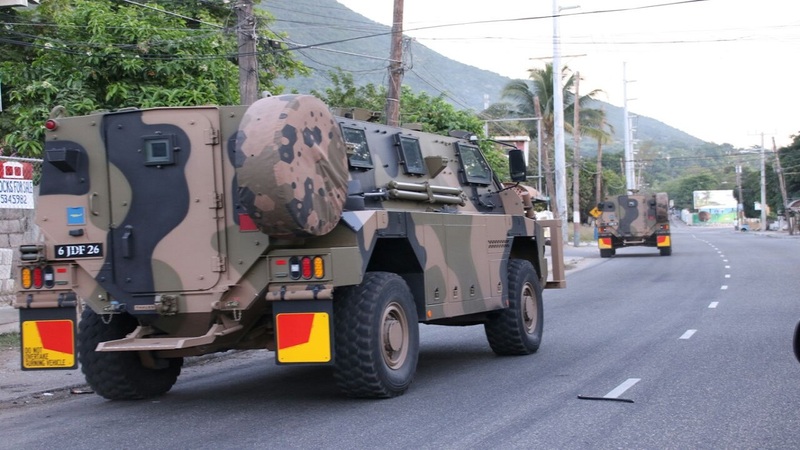 Recent reports have suggested that the Clansman has splintered into even more factions, as the members try to take control of the exploits of the huge extortion racket that the group has reportedly established and institutionalised in Spanish Town and other areas of mainly the St Catherine North Police Division. This is while reports have also suggested that the group has been spreading its tentacles in other parishes. Before the internal feud, the Clansman was for years involved in a deadly turf war with One Order, with many a bloody pitch battle taking place in the heart of Spanish Town, which forced temporary shutdown of the business centre on many occasions. This intense rivalry started during the latter stages of Bennett's rule, and extended into the early alleged reign of Miller, going on for years until a truce was called some years ago, which included members of both sides attending parties and sessions in the other's strongholds. Since then, One Order, though known to be still active and in the extortion business, has largely fallen off the radar in comparison to Clansman. For example, One Order is still remembered mainly by its long-deceased leaders in Oliver ‘Bubba’ Smith and Andrew Hope, who was better known as ‘Bun Man’. Both Smith and Hope fell victims to ambushes, Smith in the Whitehall Avenue area of St Andrew, and Hope on Ellis Street in the heart of Spanish Town. Since then, without even public knowledge of the makeup of its leadership, One Order has remained quiet, while Clansman factions have been at each other’s throats in a deadly fight for supremacy. 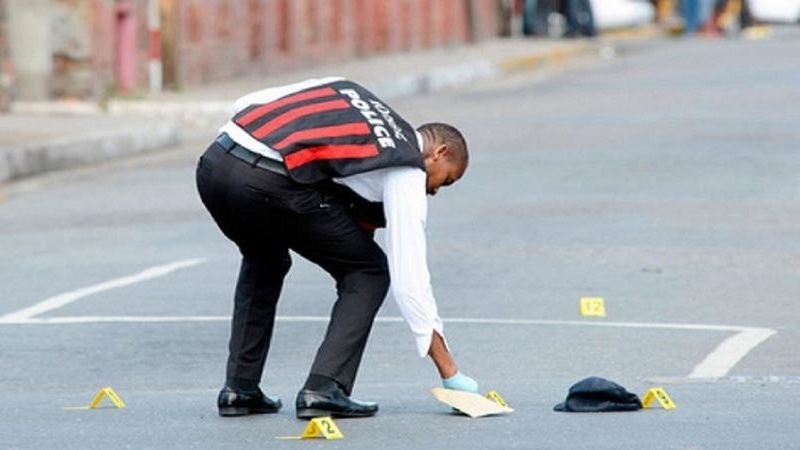 That factor has been cited as one of the main sources of the sharp increase in murder in the St Catherine North Police Division, to the extent that Acting Police Commissioner, Clifford Blake, has labelled the Clansman as the largest organised gang in Jamaica. 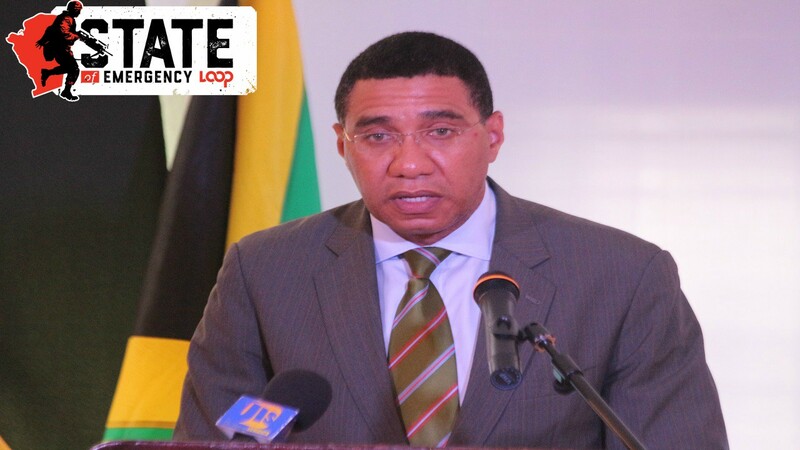 It is left to be seen whether or not the state of emergency now in place in the division will impact the activities of the Clansman and One Order gangs, especially their stranglehold on Spanish Town.